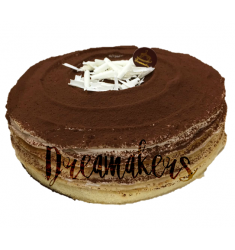 This Chocolate Mille Crepe Cake layered with Valrhona Chocolate, crepes, chocolate cream a.. 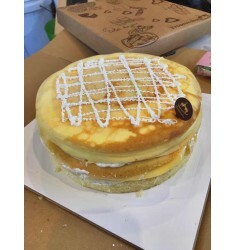 This Durian Mille Crepe Cake layered with premium quality Durian, crepes, cream and s.. 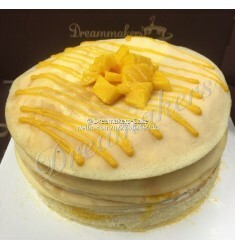 This Mango Mille Crepe Cake layered with Mango, crepes, fresh cram and sponge cake. .. 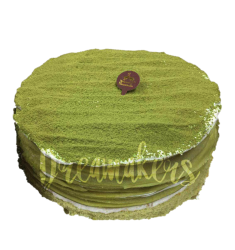 This Matcha Mille Crepe Cake layered with Matcha, crepes, fresh cream and red bean with sp..